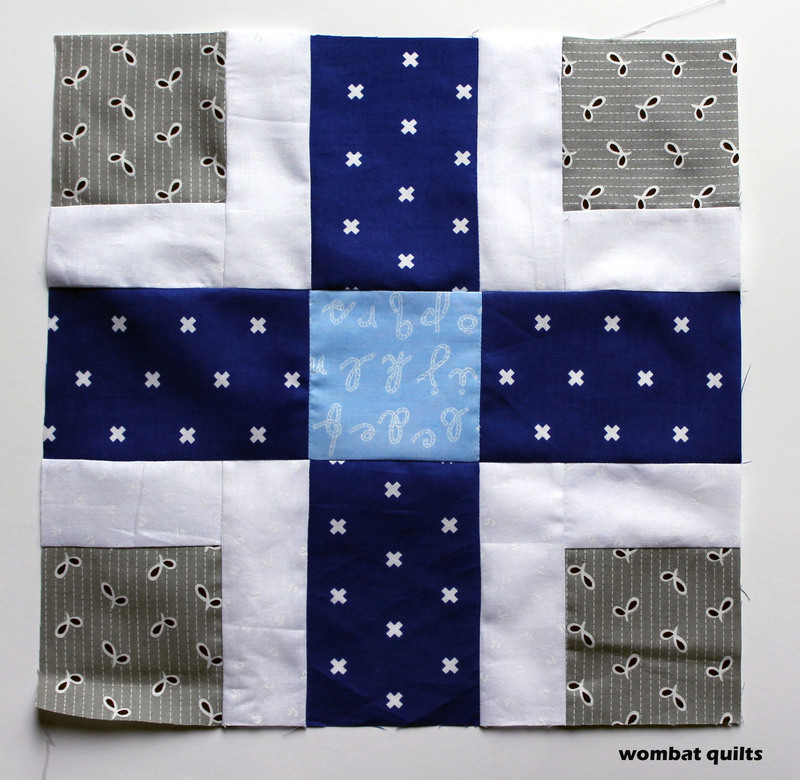 This block is also referred to as The Wrench in some quilt books. 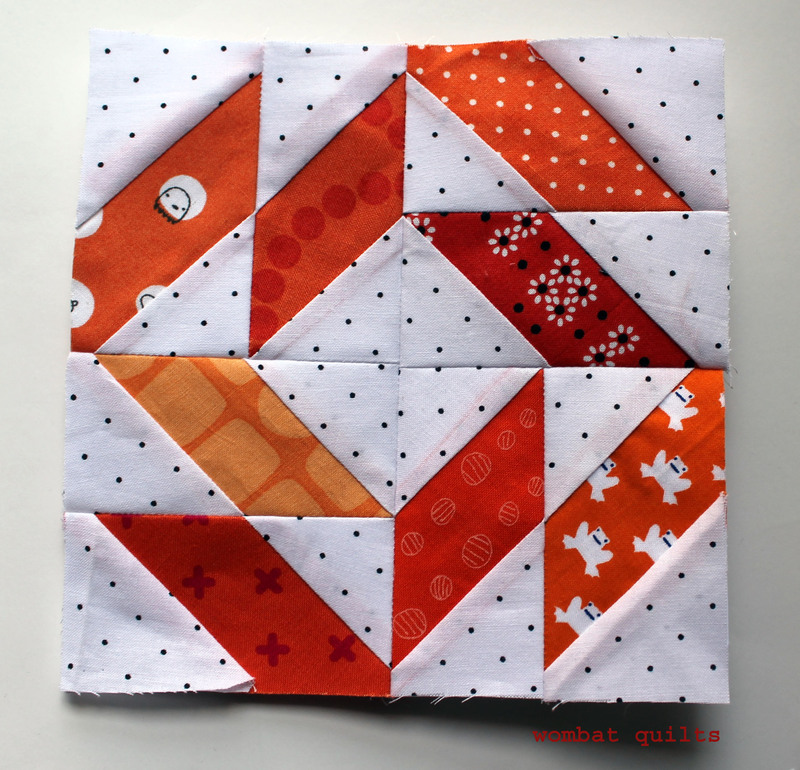 This six inch block was pretty easy to paper piece and as with all my Hodge Podge blocks you can find the free paper piecing pattern here….churn dash pattern. 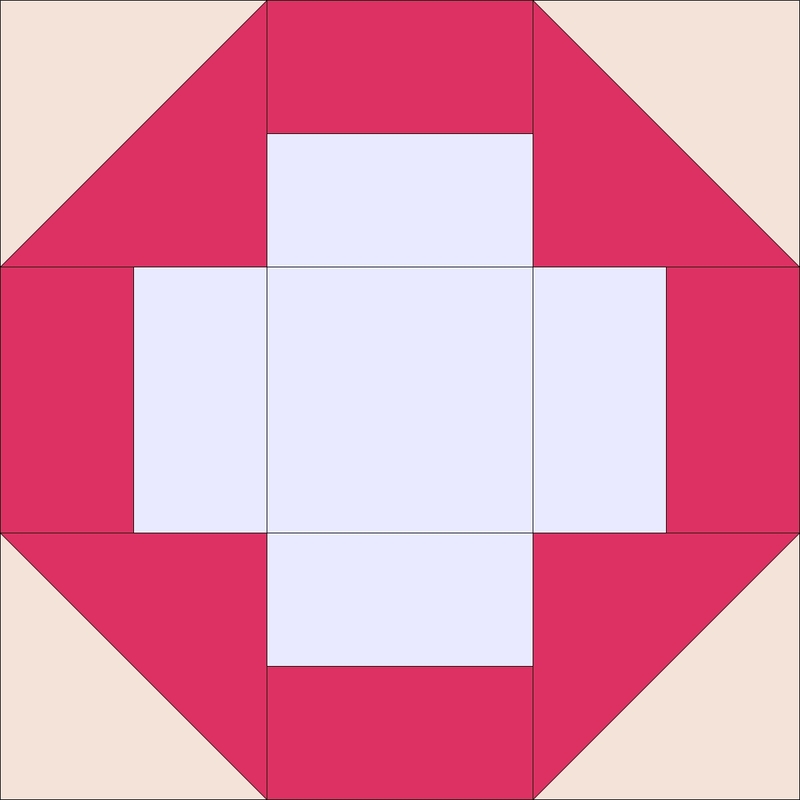 You can also use this pattern to make a Greek Cross block…. 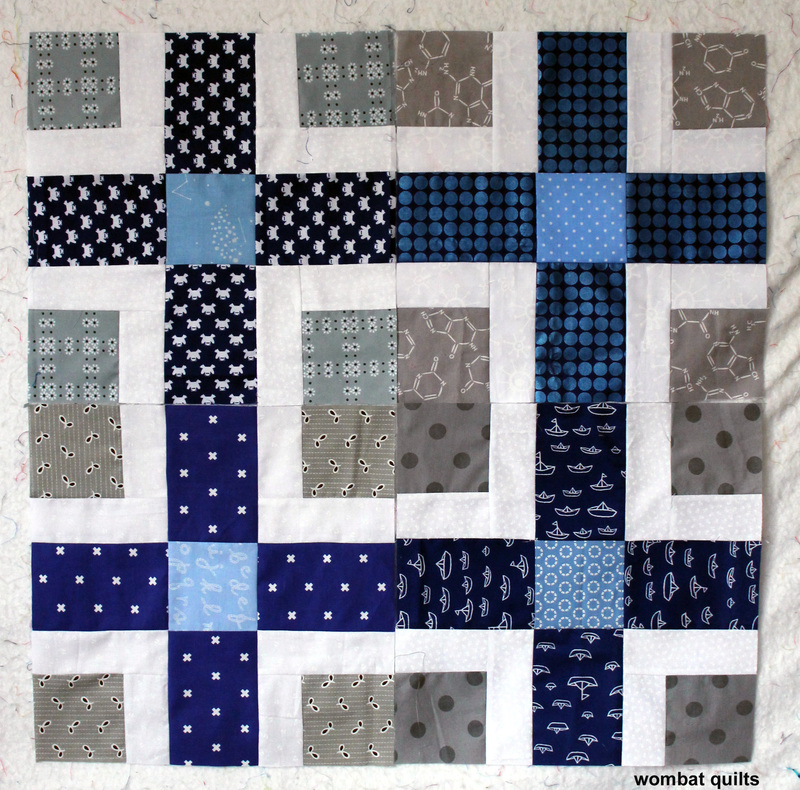 There are many more Hodge Podges to come… I may not have been able to sew in the last couple of weeks but I could wield a mouse and design some blocks! 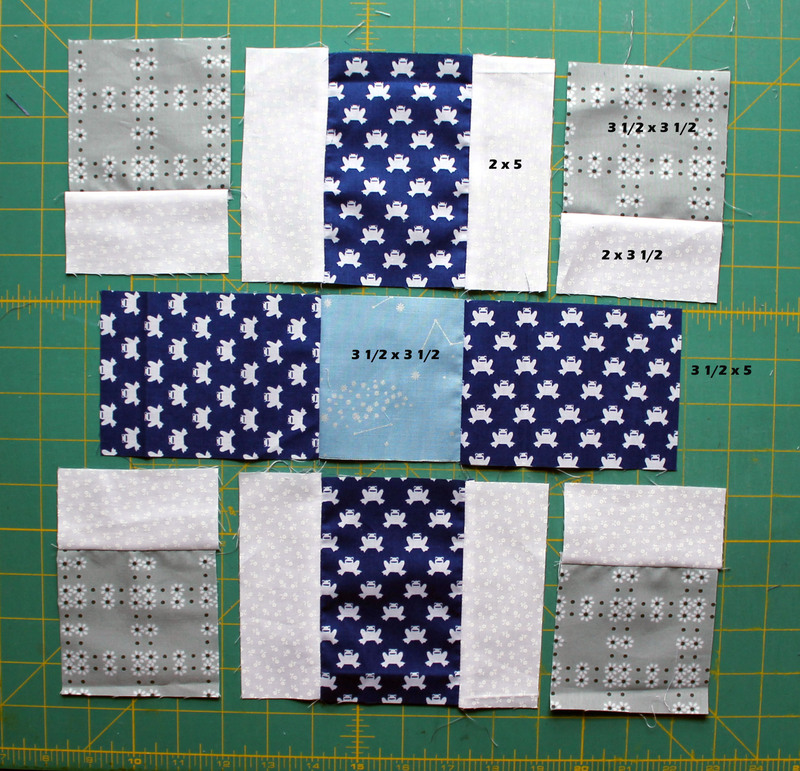 As promised I am posting another on of my Hodge Podge Sampler blocks…today’s block has the wonderful title of Mosaic No.1 and is block number 334 in the 1922 version of the Ladies Art Company Quilt Pattern book (link to this later version of the book can be found here). 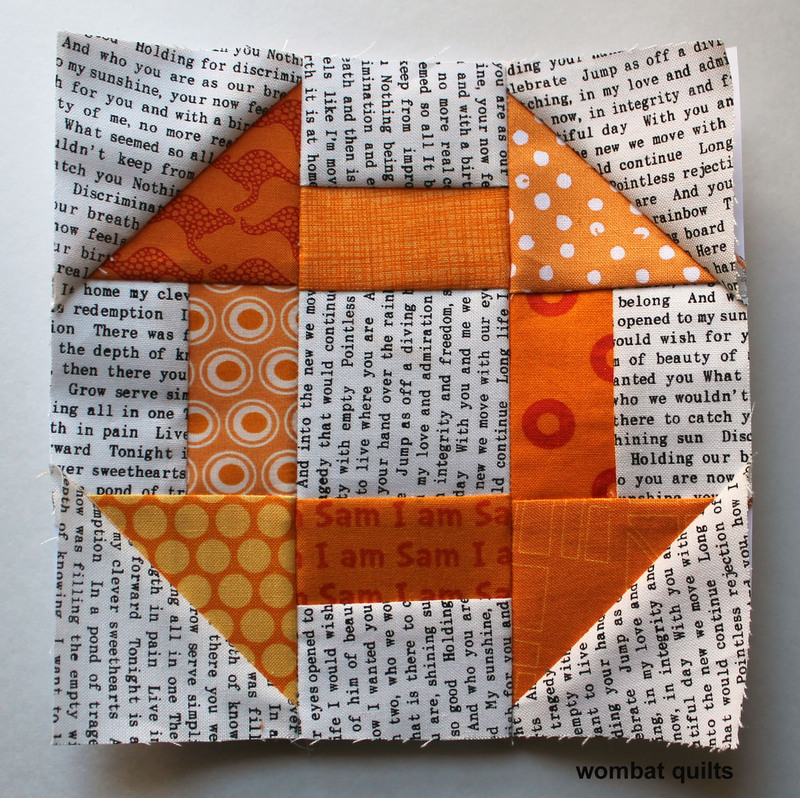 The free paper piecing pattern for this block can be found here….Mosaic No1 block. If you downloaded my first pattern, the Arkansas Snowflake on Monday, the pattern is a little small….Monday evening I amended the PDF so everything is fine, but you may want to down load the new pattern just in case…Arkansas snowflake pattern. Congratulations Linda and thank you to everyone who entered.